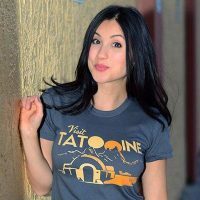 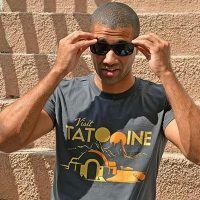 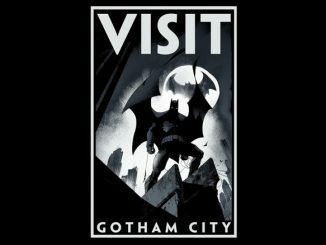 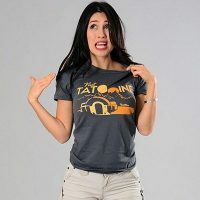 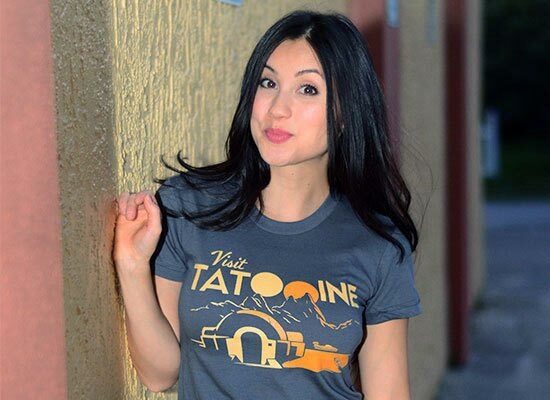 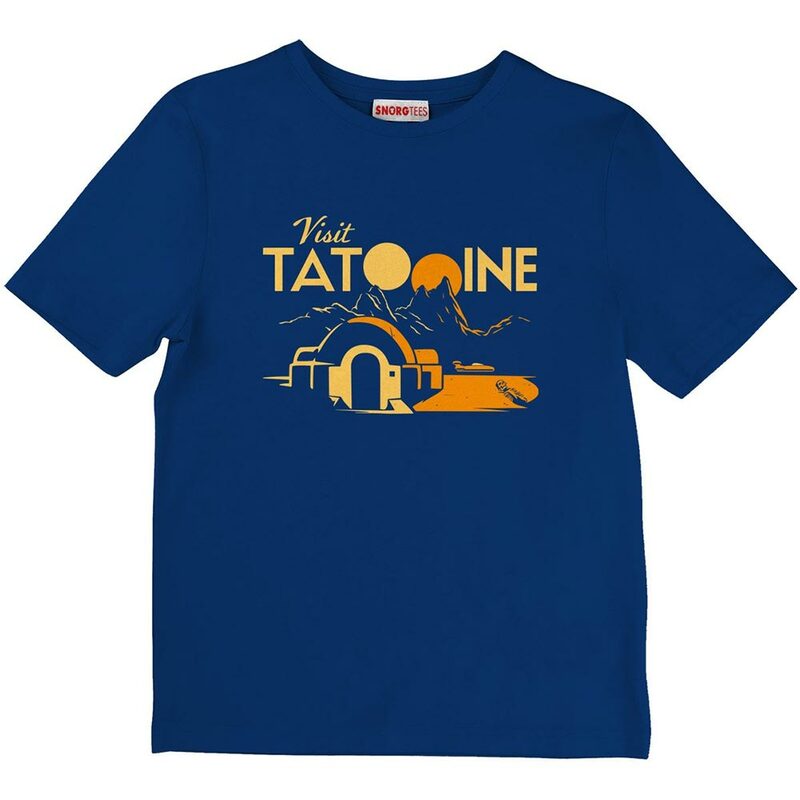 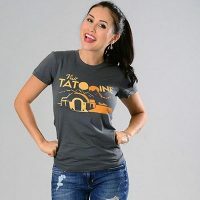 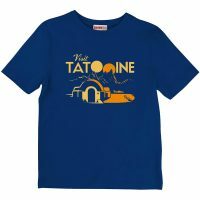 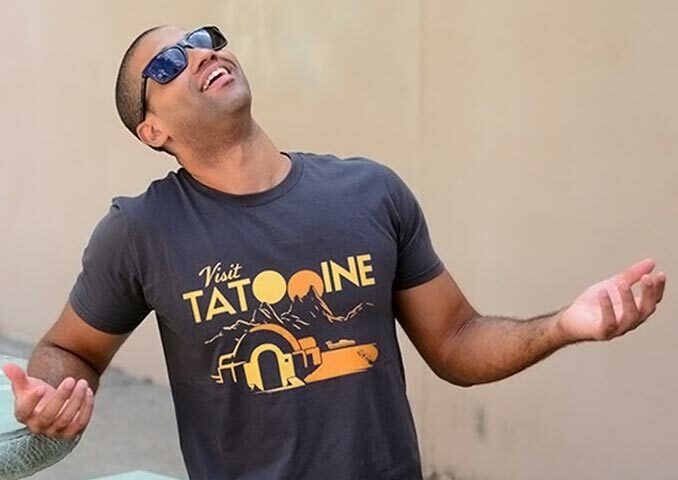 Wear this Visit Tatooine T-Shirt to look like you’ve been there in your travels and picked up this shirt as a souvenir. 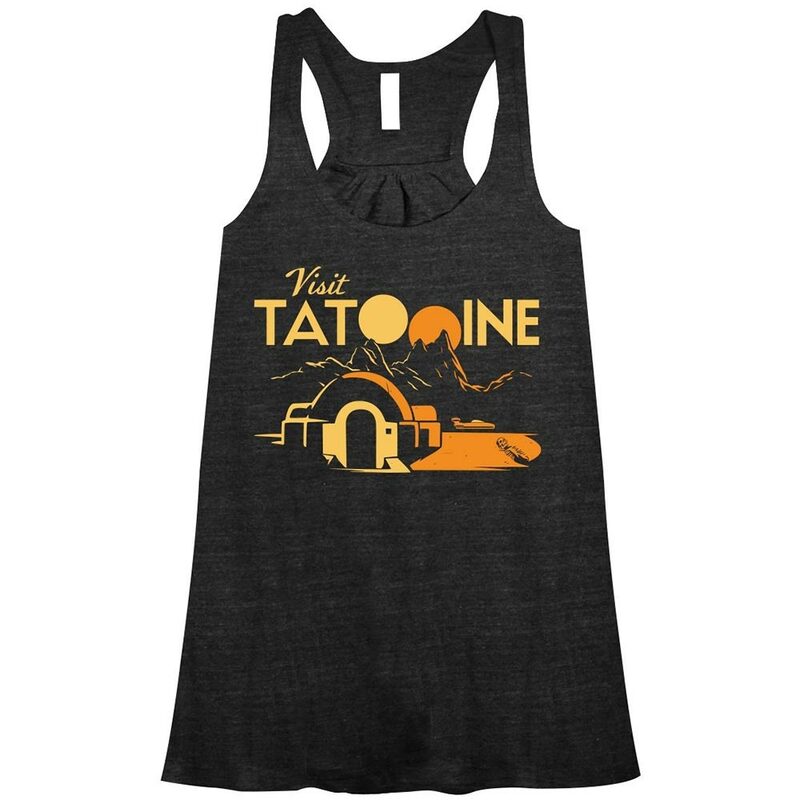 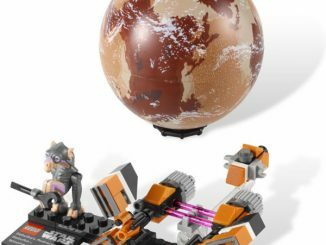 Tatooine is a desolate place, but there is plenty of sunshine, so it’s a good place to get away from the hustle and bustle and work on your tan. 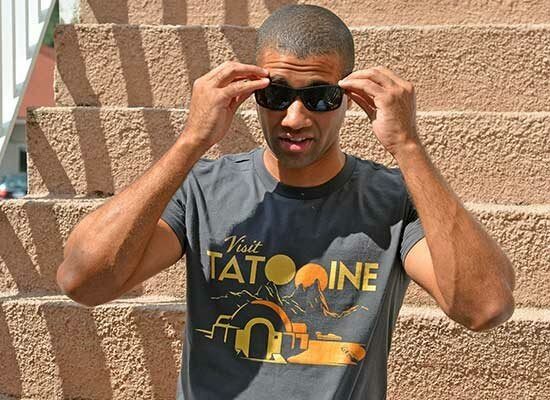 Tatooine is a circumbinary planet, and you can see they worked the two suns into the logo on this shirt. 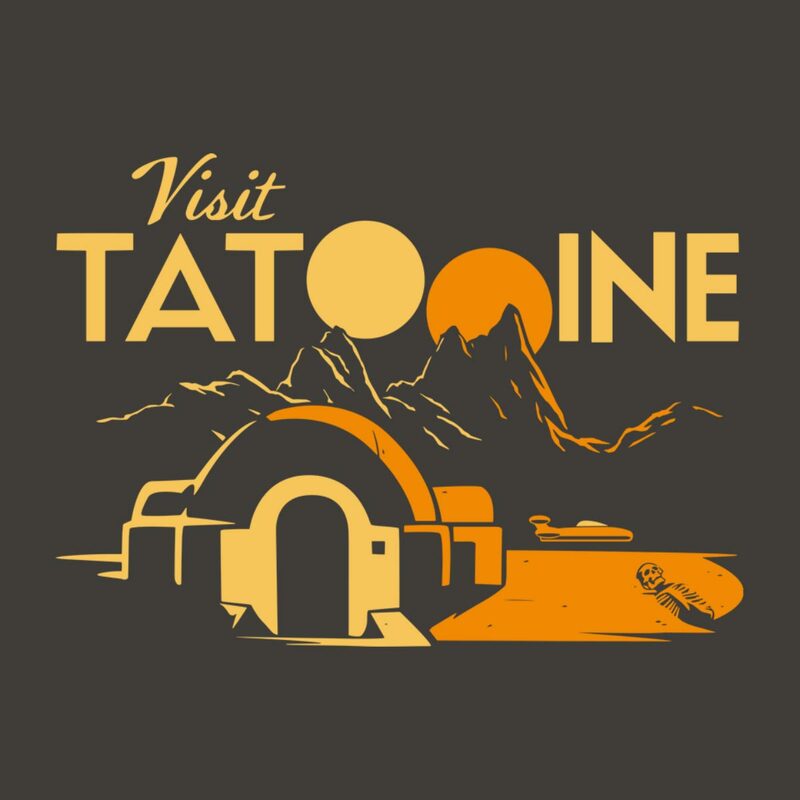 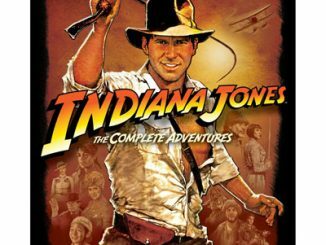 While visiting the planet, I suggest taking a landspeeder to visit a moisture farm. 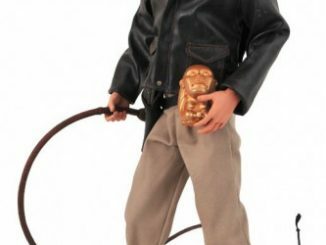 Also, on your last day leave for the spaceport early so you have time to stop at the Mos Eisley cantina for a drink before departing. 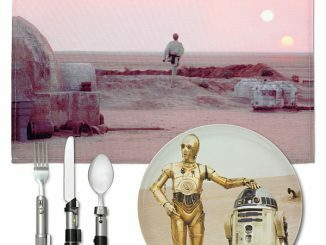 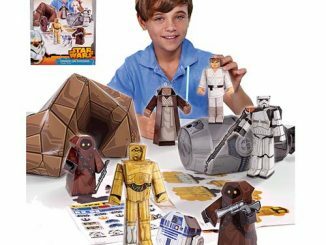 While on Tatooine, watch out for Tusken Raiders, and be sure to pack plenty of sunscreen for your trip. 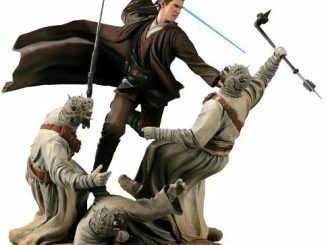 If you ever find yourself on Tatooine, go to a gift shop and you can probably find a shirt like this there. 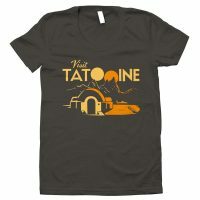 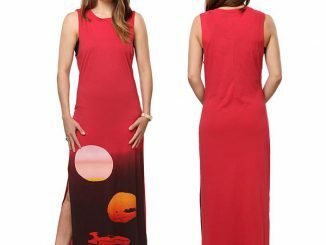 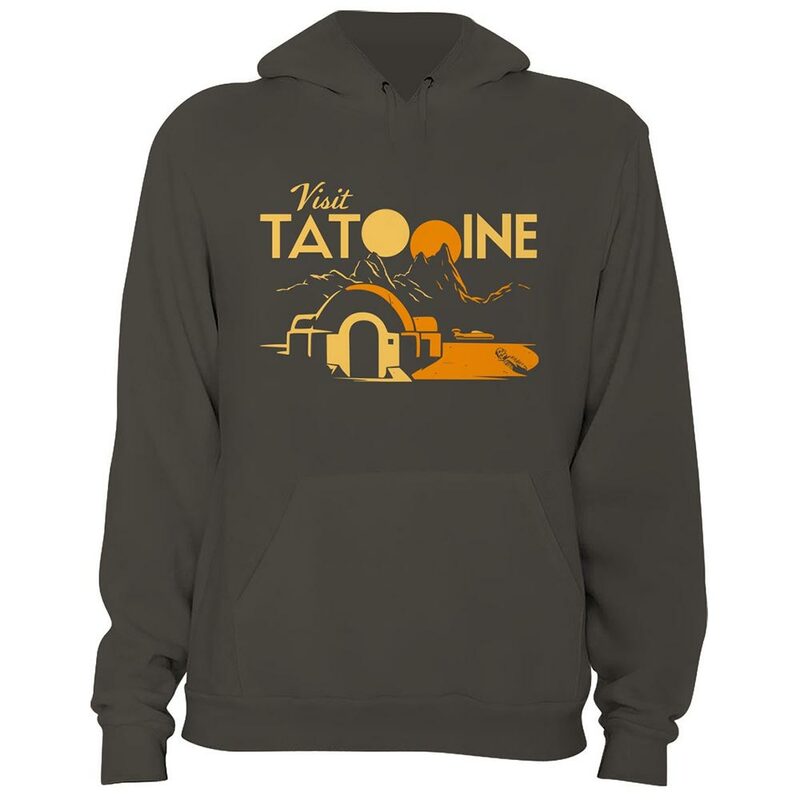 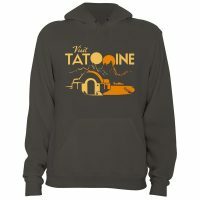 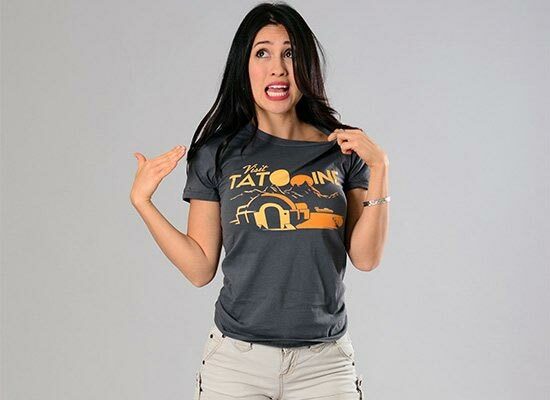 In the meantime, you can buy Visit Tatooine Clothing at SnorgTees. 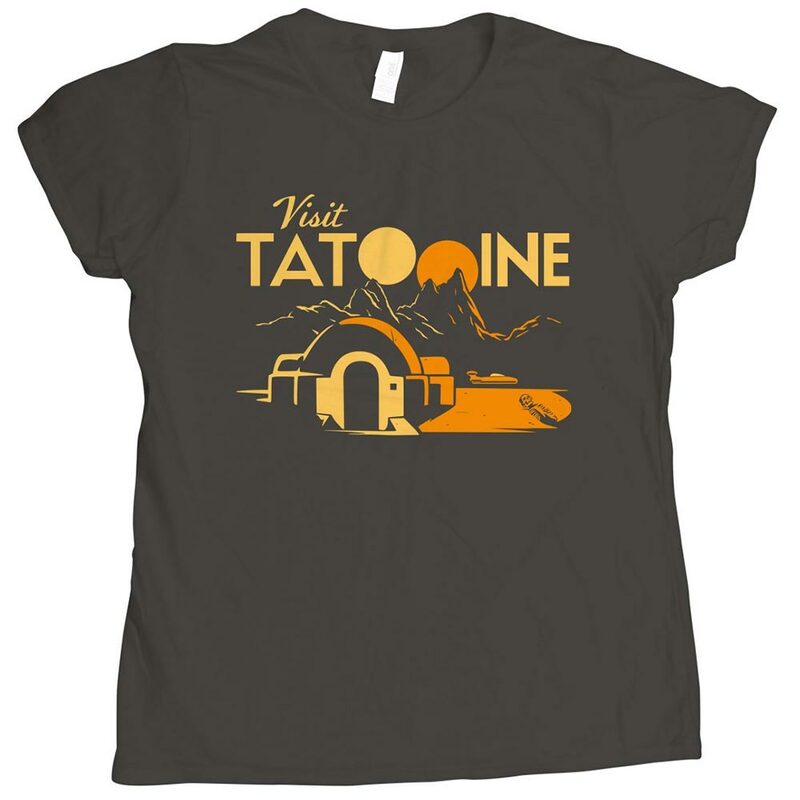 Choose a t-shirt for $20 (available in mens, womens, juniors, and kids styles and sizes small through 3XL.) 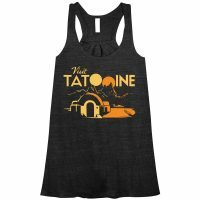 Buy the women’s tank top for $25 or the hoodie for $40.